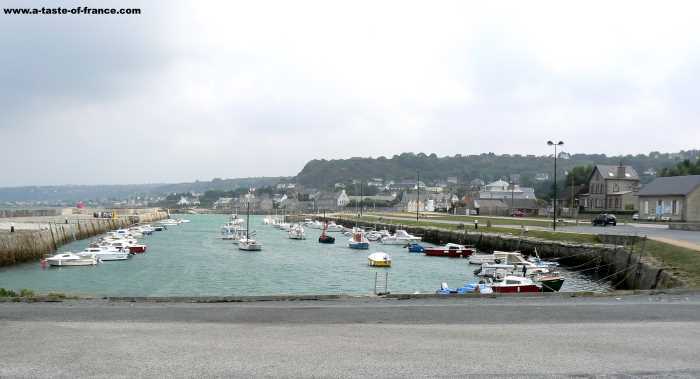 Port du Becquet is about a 15 mins drive from our hotel in Cherbourg. 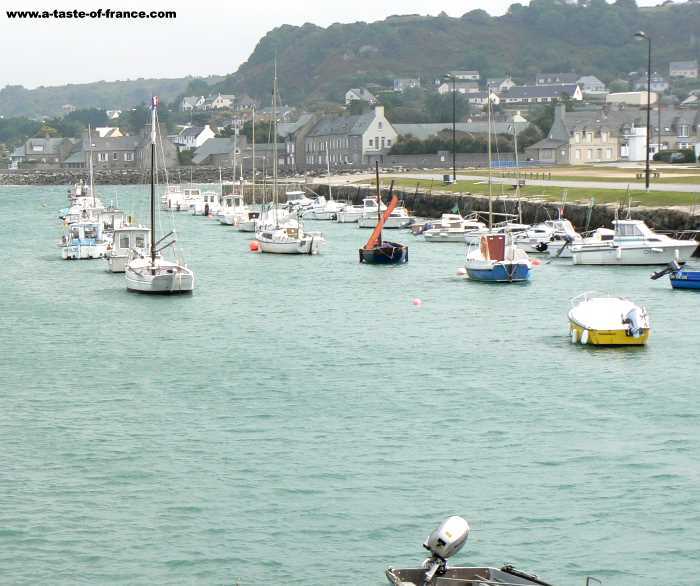 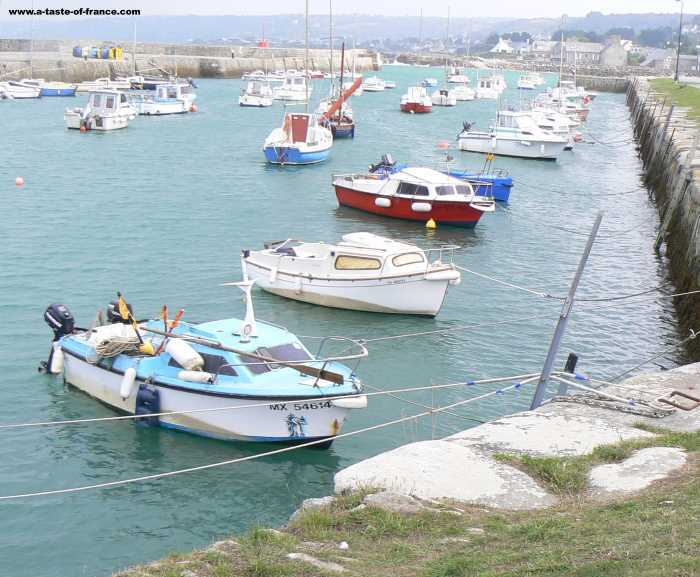 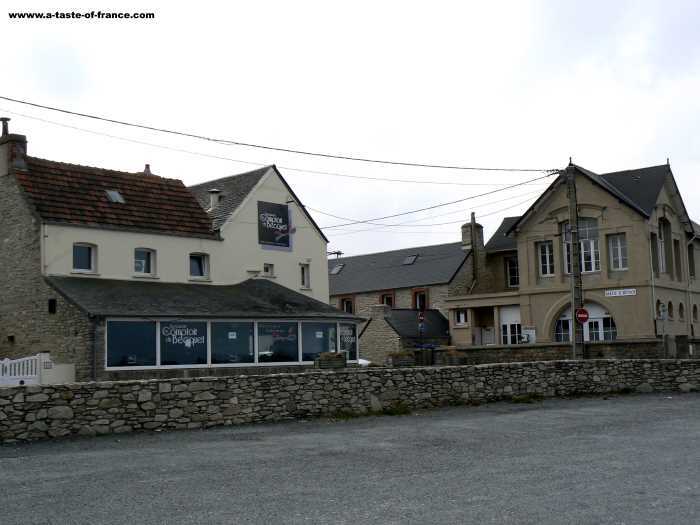 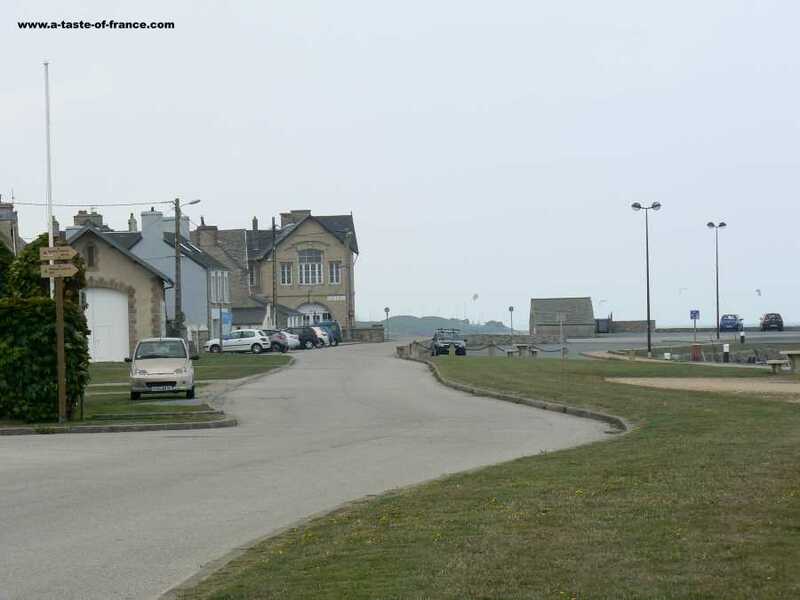 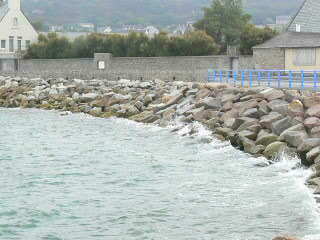 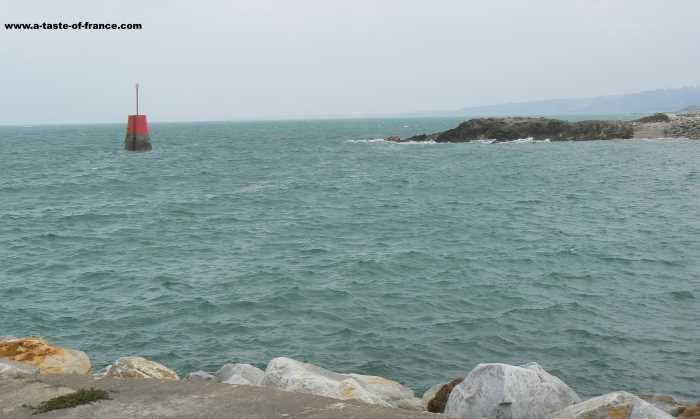 It is just off the D116 road which goes all the way round to the fishing port of Barfleur. 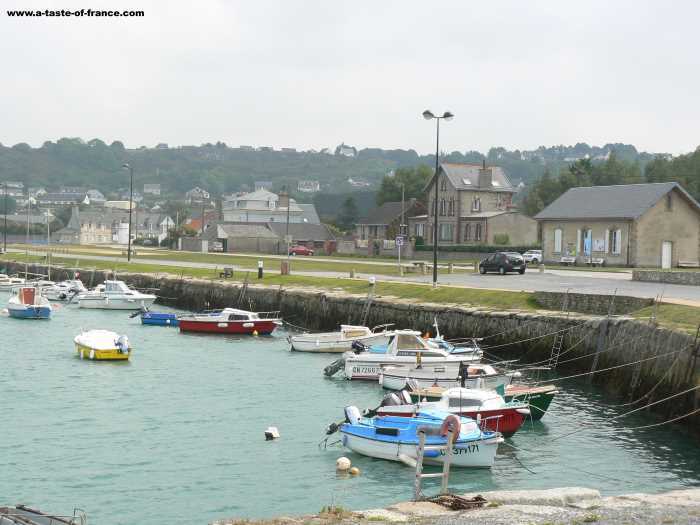 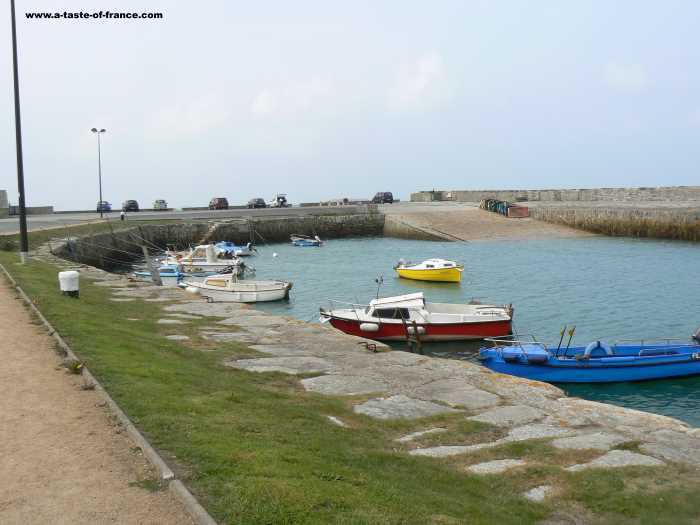 Port du Becquet has a nice little sheltered harbour and beach.There are a few houses and one or two restaurants.We usually stopped next to the harbour for a picnic most days.It was very peaceful just sitting there watching the boats bob about in the harbour.